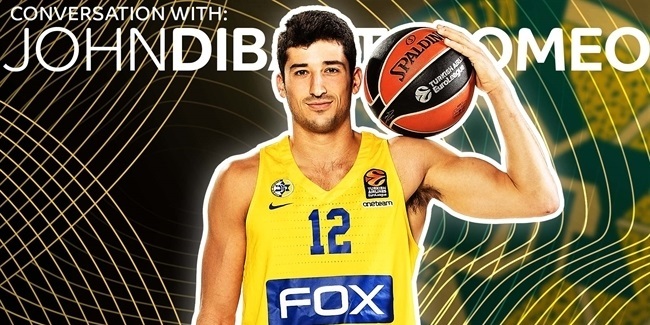 Maccabi FOX Tel Aviv made guard Kendrick Ray its first addition ahead of the 2018-19 season. Ray (1.88 meters, 24 years old) arrives from CEZ Nymburk, with which he was the Czech League MVP last season after averaging 13.6 point and 4.0 rebounds per game. He led the team to the Czech League and Cup double. 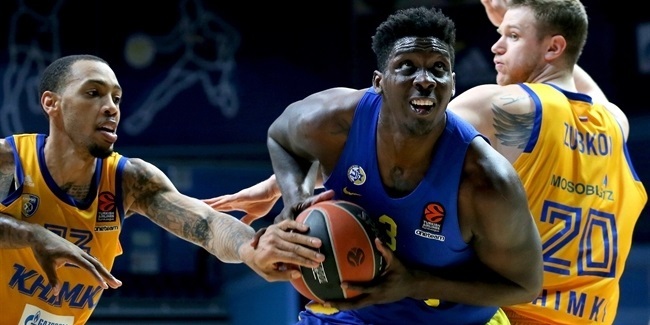 Ray also carried Nymburk to the Basketball Champions League round of 16 with 15.3 points, 4.8 rebounds and 2.6 assists over 16 games and was named to that competition's Star Lineup Second Team in what was his first professional season. Before that, Ray played college basketball at Kennesaw State University, where in his senior season he set the school scoring record with 656 points (21.1 ppg.) and became the first Owl player named to the All-Atlantic Sun Conference First Team.